Huawei Consumer Business Group, India announces ‘Huawei Smartphone Deals’, on the 4th and the 5th of September, 2018, exclusively on Amazon. 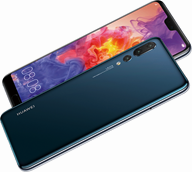 On these dates, the company is offering lucrative discounts and offers on its premium range of smartphones including Huawei P20 Pro and P20 nova 3 & nova 3i. 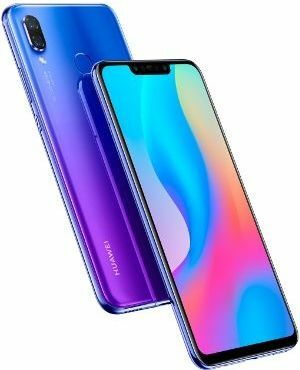 Ticking all the boxes, right from great aesthetics, to unbeatable performance, it’s the right time to grab your favourite smartphones on Huawei Smartphone Deals with the range of offers like instant discounts, EMI options and cashback offers. An exclusive discount of Rs. 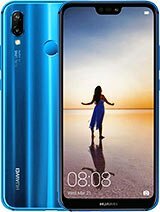 10,000/- will be available on the premium device during Huawei Smartphone Deals. The device will be priced at MOP 59,999. Additionally, an instant discount of 5% will be available to SBI credit-card holders on their purchase through EMI. A no cost EMI option will be available for up to 12 months. The mid-range stellar will be available at MOP 17,999, exclusively during Huawei Smartphone Deals. The offer includes an Instant discount of 5% on EMI using SBI credit card. Additionally, the smartphone can be purchased at a no cost EMI options of up to 9 months. Competitively priced at MOP 34,999, the smartphone will be available with worthwhile offers for SBI credit-card holders who can avail both the Black and the Iris Purple editions at an instant discount of 5%* on their purchase through EMI. A no cost EMI option of up to 12 months is available for all customers. An extra exchange discount of INR 4000 can be availed by consumers over and above the exchange value on their purchase. As part of a bundled deal with Reliance Jio, customers can avail an extra cashback of INR 1200 along with partner vouchers of INR 3300 and 100 GB of data on their purchase. Huawei Smartphone Deals Offers on nova 3i: The device comes with an AI-enabled quad-camera and features a powerful rear camera. The rear-facing camera combines a 16MP primary sensor and a 2MP secondary sensor to get a perfect click. 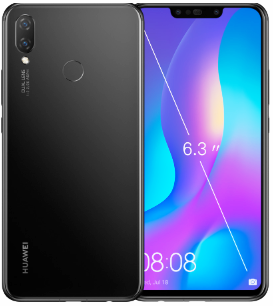 Priced at MOP 20,490, the stylish Huawei nova 3i’s Black edition will be available for at the discounted rate exclusively during the Huawei Smartphone Deals. SBI credit-card holders can avail the Black edition at an instant discount of 5% on their purchase through EMI. A no cost EMI option of up to 9 months is available for all customers. As part of a bundled deal with Reliance Jio, customers can avail an extra cashback of INR 1200 along with partner vouchers of INR 3300 and 100 GB of data on their purchase.